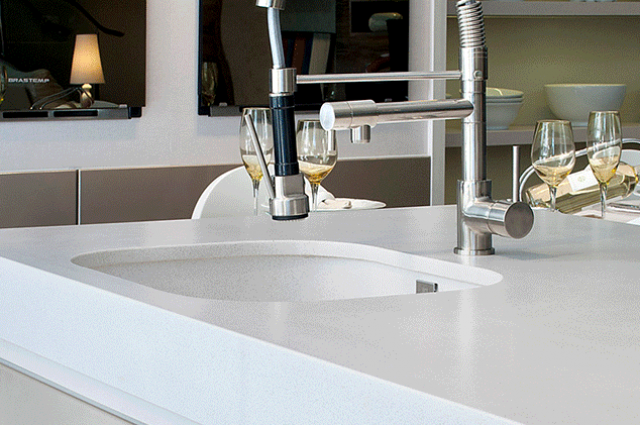 Granite is one of the most popular materials for homeowners to use on their countertops. Back in the 90’s it was a luxury item and more expensive than it is now. The price began to fall as time went on and with it granite found its way into everyday homes. 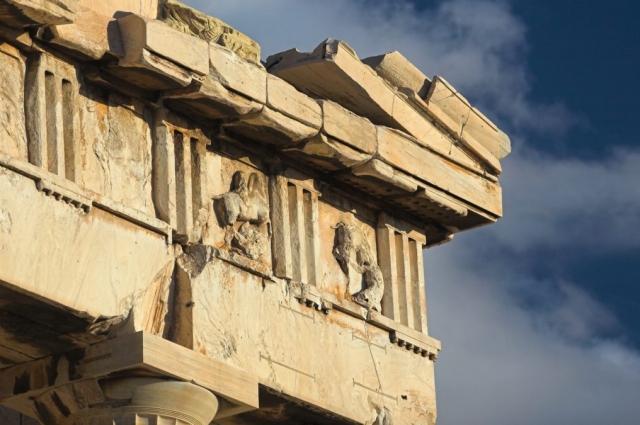 Early granite used in homes lacked choice in regards to color. With time however the variety improved, this improvement no doubt contributed to the initial rise in granite’s popularity. With more colors to choose from its no wonder consumers began to embrace the natural stone. Sales took a hit when the recession came . It is safe to say people spent less money remodeling their homes and holding off buying new ones. The stone is now witnessing a resurgence in popularity. According to a report by Houzz in 2017 41% of home owners upgrading their kitchen are choosing to do so with granite. This is made even more significant by the fact that it is one of the most common upgrades in kitchen redesign. Perhaps one of the reasons behind the resurgence is that people 54 years old and under are installing islands in their kitchens more than homeowners who are older. In an article by yeslifecyclemarketing.com it describes how multiple generations are influenced by price in their consumer habits. It makes sense that granite is such a popular choice with homeowners as it is long lasting and durable. Granite would be a good choice for these age groups as it is strong, durable, and long lasting. More and more Millennials are buying houses which could contribute to the rise as well. An article on HGTV.com says that granite can increase the resale value of a home, making it appealing to the cost conscious homeowner. With the benefits, it is easy to see why it has seen a resurgence in popularity with homeowners. It appeals to different generations of homeowners due to its value, good looks, and practicality. It makes sense that nearly half of all home owners upgrading their homes decided to go with granite. 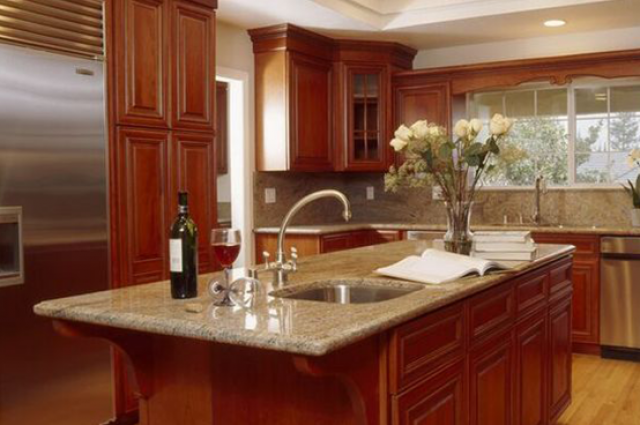 To find out about how we can enhance your home with granite please feel free to call us at 248-478-0033.